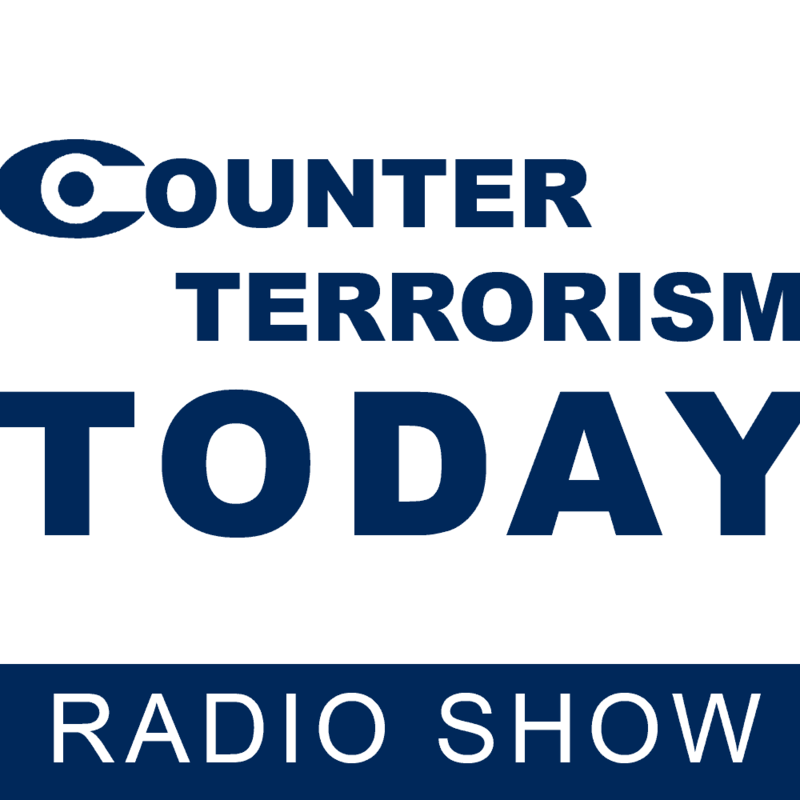 In this special edition of Counter Terrorism Today, Mr. Dan Diker sat down with Prof. Boaz Ganor, the founder and director of the International Institute for Counter-Terrorism. The year 2016 marks the 20th anniversary for the ICT, making it an opportune time for Prof. Ganor to reflect on roots of the organization and to see how far the ICT has come. Mr. Diker and Prof. Ganor also discussed contemporary terrorism following a recent series of terrorist attacks around the world that have been devastating, frequent and mostly unpredicted. Looking back at the early 1990s when he first discussed the idea for the ICT with other founding members, Prof. Ganor said, “We saw ourselves back then as [an organization] bridging the gap between academic perspective and practical experience.” The beginnings were difficult. Prof. Ganor noted that it took five years for scholars and counter-terrorism practitioners to abandon their initial skepticism of the other side and endorse the idea of a counter-terrorism research institute combining members from both camps. The institute was founded on the IDC’s leafy Herzliya campus in 1996. Counter-terrorism was still in its infancy and 9/11, the start of most states’ CT efforts, was five years away. Prof. Ganor gave precise examples of what the newly founded institute brought to the table: for the first time, people from disciplines such as “psychology, criminology, computer science, biology, chemistry, physics” sat together to create novel solutions against terrorism. Most adults remember where they were when the 9/11 attacks occurred, and Prof. Ganor is no different. On this fateful day in the history of terrorism, Prof. Ganor was in the United States to give a lecture entitled “Preventing Suicide Attacks: The Israeli Challenge.” The paper invitation to the talk in San Francisco is dated “September 11, 2001” and hangs in Prof. Ganor’s office to this day. It serves as a reminder that fifteen years ago, the Israeli challenge became an American challenge, and indeed a global challenge against terrorism. Mr. Diker noted that even the term “counter-terrorism,” present in the institute’s name from the beginning, was avant-garde in 1996 while today “decision-makers in the whole world put their hand up,” desperate for answers and solutions in this field. Prof. Ganor gained international fame for articles and books defining terrorism, but what exactly is counter-terrorism? In his words, “counter-terrorism is a certain type of art.” It is often a balancing act: balancing between countering motivations of terrorists and countering their operational capabilities; balancing counter-terrorism activity against guardianship of liberal democratic values such as human rights; and so on. Mr. Diker congratulated the ICT’s founder on giving “a perfect microcosm of the ICT’s interdisciplinary nature” with his recommendation to the European states. This interdisciplinary approach has served the ICT well over the past twenty years. It will surely equip Prof. Ganor and his colleagues with the necessary vision to stand at the forefront of global counter-terrorism efforts in the years to come.